Evaluation is considered transdisciplinary, interdisciplinary and intradisciplinary. Because of its multi-dimensional nature. Evaluation (including lessons learned) applies to a project and non-project activities. Non-project activities are regarded as ongoing operations. Ongoing operations are different than projects in that they are not temporary, unique or done for a specific purpose. The synergy between the disciplines of Evaluation and Project Management is Project Evaluation. 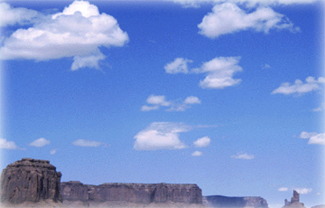 Levels of project evaluation include Program Management, a group of related projects managed and coordinated way to ensure control not available from an individual management approach, and Portfolio Management, the best combination of projects and programs, typically expressed in economic measures or strategic goals with consideration to real-world situations. 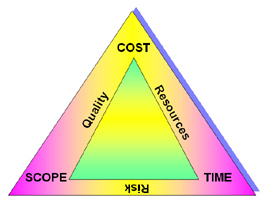 Projects are commonly reviewed in the context of the triple constraint (cost, time and scope) or competing demands, which includes the triple constraint and three other elements (resources, quality and risk).